Mobile Hair Stylist Foils, streaks, fashion colours, natural colours, kids cuts, men's cuts, style cuts, upstyling and more! No appointment needed - just walk on in. 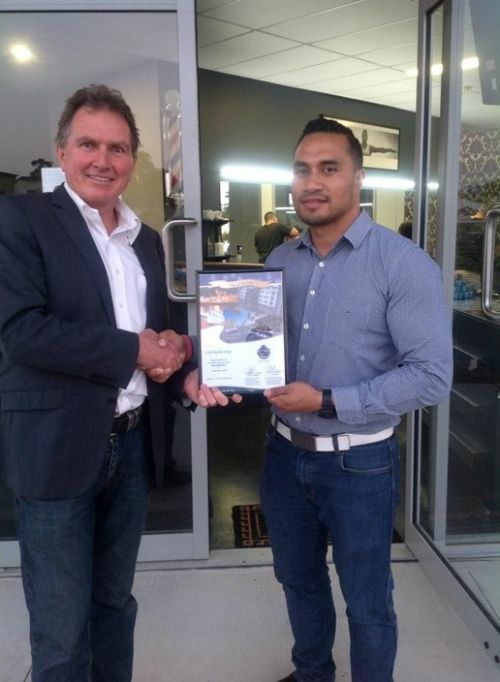 Award winning hair stylist of ten years experience; Stacey Walker has opened Nevaeh Hair Studio, located in Springfield Lakes. 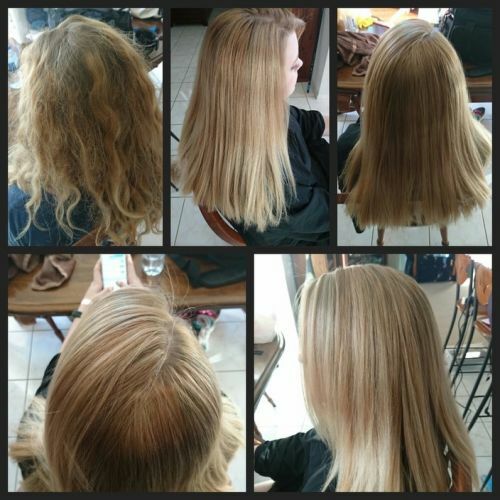 Our stylist's expertise are an intricate blend of the traditional, modern and creative techniques that highlights the vibrancy and beauty in your individual hair style. 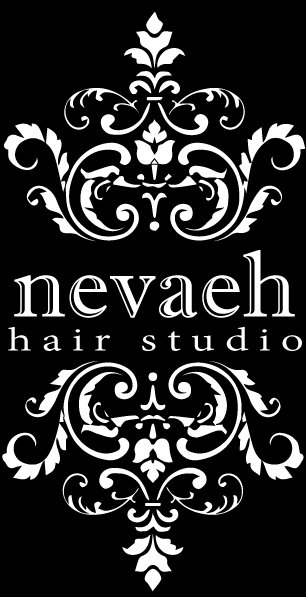 All hair services begin with a complimentary consultation with our stylist to discuss your individual colour and style requirements, along with the help of Nevaeh's personal in-house style bible to create a style that you feel comfortable with and will look amazing every day.